If you are one of those people who tend to surf the internet a lot, be it for any purpose. Reading, Writing, Editing or even just Reviewing and most of the times you across words that do not make sense to you or words that you haven’t heard about before. Traditionally, you would have to search the word on google or look for any online dictionary for the purpose. With the help of your Google Chrome Browser and Google Dictionary extension, you would not have to go through that hassle anymore. Just simply hover over the word and you can select one of several ways for a pop-up to show up on top of the word. You might not have noticed, but this would save you a bunch of time each day rather every hour and improve your experience. 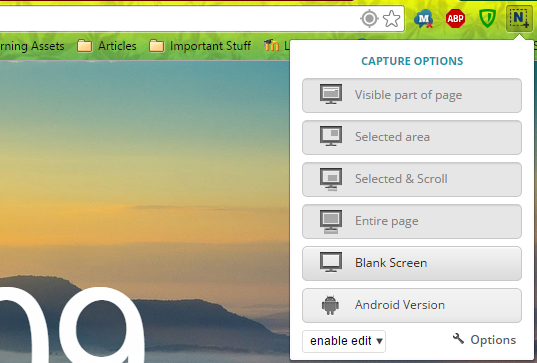 Momentum is one of the must have extensions that need to be installed on your Google Chrome browser. If you have a lot of work to do and you want to keep reminders for the day, what other place would serve better than right on top of your browser. Every time you open up a new tab on your Google Chrome browser you would have a graphical layout showing your goals for the day and also for the week, but of course you would have to set them up before you can make use of them, which surprisingly is very easy and convenient. Just head over to your extension settings on your Google Chrome browser and you can set up the extension exactly the way you want. I have never come across an extension that can make your life as easy as Adblock Plus extension on the Google Chrome can make and this is one of the few extensions that I believe makes Google Chrome the best browser in the world of web. These days 80% of the best sites would have pop-up and ads showing on your browser which is very annoying and every time something pops up you would have to move the cursor all the way up for closing it down. AdBlock Plus will save you that hard-work by blocking all the pop-ups that a website has to offer, making it much easier and cleaner for you to display whatever you desire to read or watch. I am sure about one thing that the developer of this extension is a genius. If you are a power user of your laptop or a developer who spends most of his/her time working on a laptop, as a result you miss out on the notifications or calls you get on your Android or iOS smartphone. 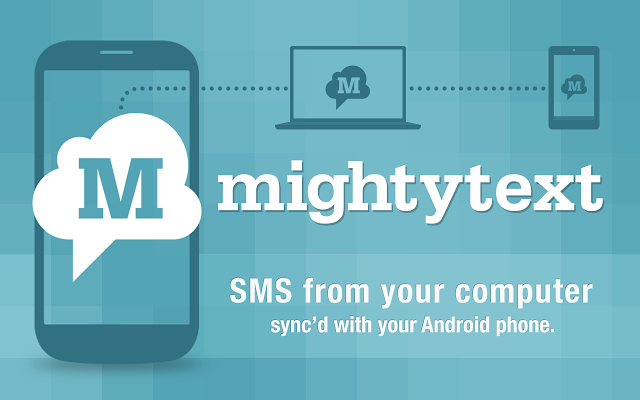 MightyText for Google Chrome is the best remedy for this, you can reply to your text messages or know when someone calls you through your Google Chrome Browser. One of the best extensions for people who wants to keep an eye on their phone while working on their laptops or desktop PCs. Planning on taking a picture from a website but too lazy for taking a screenshot and then changing the extension to JPEG, PNG etc. via a photo editing application, such as, Adobe Photoshop or Paint. In either, case you would have to spend a huge amount of time doing all the conversions and steps that it takes for bring the screenshot into life. Don’t you wish that all this could simply be handled through the browser and you do not have to go all through all the mess, you are certainly in luck, the Nimbus Screenshot for your google chrome, would help you select several ways of taking a screenshot and simply storing the image in any format that you desire. With Nimbus you can directly crop an image through the browser without going through the process of cropping the image from the photo editing software of your choice. This extension is very suitable for writers, who do a lot of writing on social media websites or even on blogs online. This extension is similar to that of the Grammar checkers and spelling checker in the Microsoft Office. The only difference or should I say the place where Ginger has an advantage over the Microsoft Office is that you can get all those feature right on top of your browser and you do not have to copy paste the content to your Office application before you can publish it online via your Google Chrome browser. One of the most tiring things about sending and receiving emails is the uploading and the downloading of attachments from within the emails. If you are using Gmail as your primary emailing service and you simply want Gmail to download your files to the place you want then you need to get this extension right now. 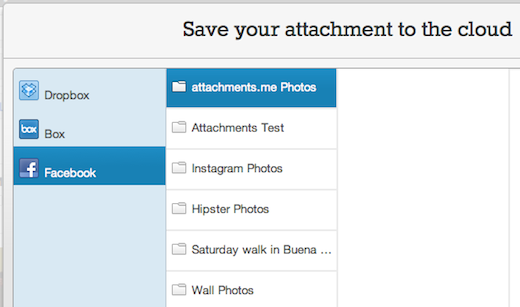 You can directly attach files from your cloud service, such as, Google Drive and Dropbox etc. using your google chrome browser and this extension. As the name suggests, Pocket, is an extension that lets you put in the links of articles, videos or any content that you want to save up for now and view it later sometime within its storage. You don’t have to keep a notepad or save the links separately. Just simply click on the Pocket extension in your Google Chrome browser and you have your link saved for later use. LastPass is an extension that can make your browsing experience much more fun and easy by saving you time and energy every time you have to fill an online form with your credentials via the Google Chrome Browser. 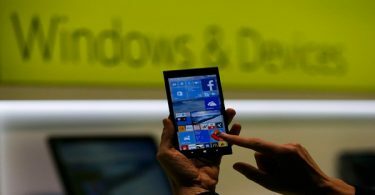 It also included the ability to import or export passwords from the most known password storage service, such as, 1Password and KeePass, as well as retrieve passwords from browsers, such as, Mozilla Firefox and Internet Explorer. Google Provides services that are a necessity for all the users who can make use of the internet and their laptop/Desktop PCs. The Black Menu is an extension on the Google chrome for providing you with a one-click access to all these services. 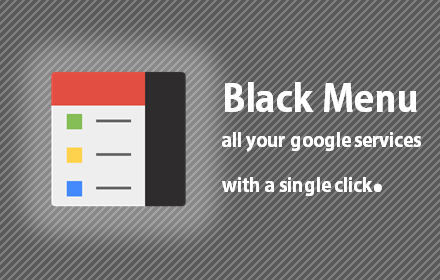 The Black Menu is a pop up menu bar that can help you post on your Google+ account or access your Google Drive account by simply clicking on the service.